We want to celebrate how far SHE has come and thank YOU for walking this journey with us. 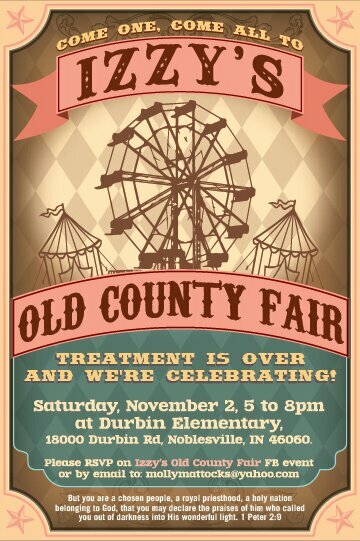 There will be dinner and dessert, carnival games and a special crowning of the Fair Queen! (Gee, I wonder who that could be??) And, yes, everything is free. If you can cone please RSVP by emailing me at mollymattocks@yahoo.com. 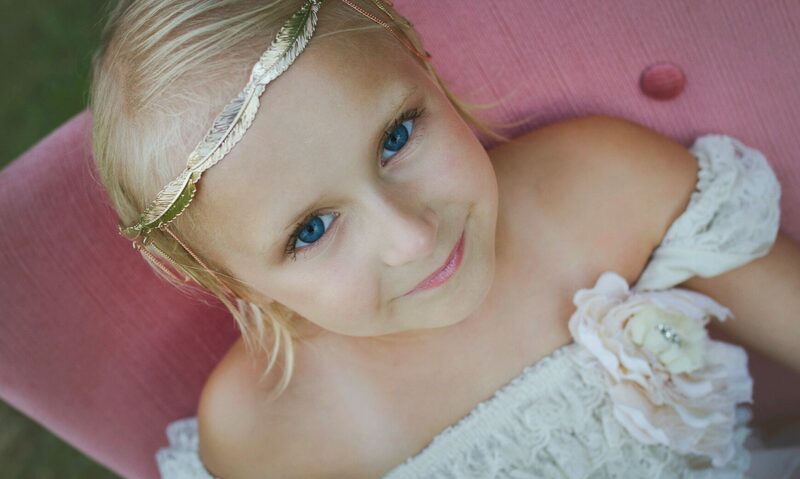 Blessings on you today and LIFE for IZZY! P.S. This is her general take on life right now – can you blame her? You don’t know me and in fact I can’t even remember how I started to follow this story but I have followed from your very first post! What a journey! What a testament to the faith you and your family have in the Lord and what a joy it was watching her smiling and singing! HOORAY for Queen IZZY!! We plan to attend on Nov. 2. What a great event to celebrate such a miracle. Looking forward to reconnecting with the Mattocks family and meeting your precious Izzy and Carter.